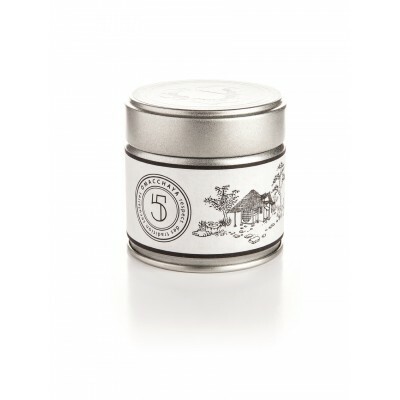 The very top of the OMACCHAYA range of teas, the rare grand-cru, one for epicureans. With a sweet and acid flavor, almost lemony, but also a flavor of hot chocolate which is only to be found in the top matchas. In the mouth it is a creamy tea, very airy, with a first hit full of delicacy. By warming it, this tea gives a lot of creamy velvety flavors. The umami is perfectly balanced. Rich in vegetal notes, the Okumidori cultivar is known for having a strong aroma and complex flavor. It has a pleasant bitterness which is well liked by matcha connoisseurs. An exceptional set that brings together the best Grands Crus of Omacchaya: the Okumidori single origin cultivar, the Goko single cultivar, and the Samidori single origin cultivar. 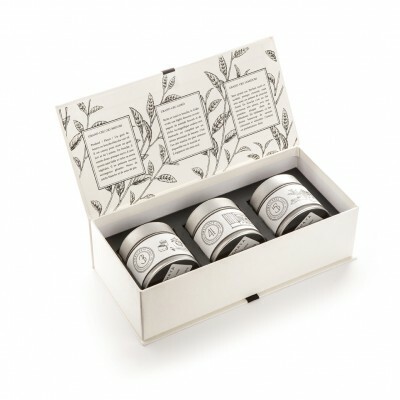 A treat for matcha connoisseurs or a beautif gift to others. 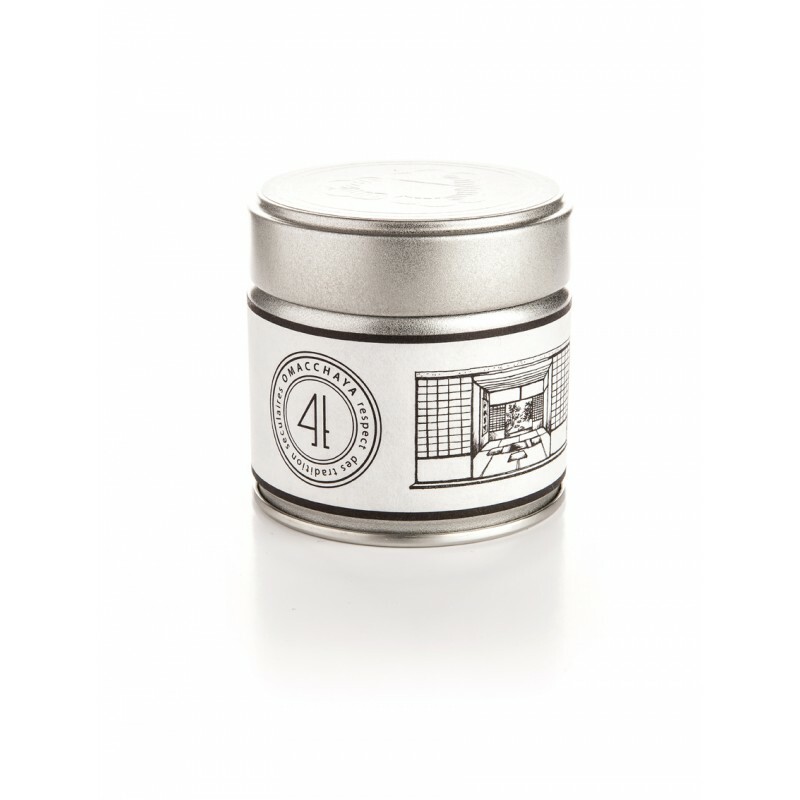 The very top of the OMACCHAYA range of teas, a rare grand-cru, one for epicureans. With a sweet and acid flavor, almost lemony, but also a flavor of hot chocolate which is only to be found in the top matchas. In the mouth it is a creamy tea, very airy, with a first hit full of delicacy. By warming it, this tea gives a lot of creamy velvety flavors. The umami is perfectly balanced.